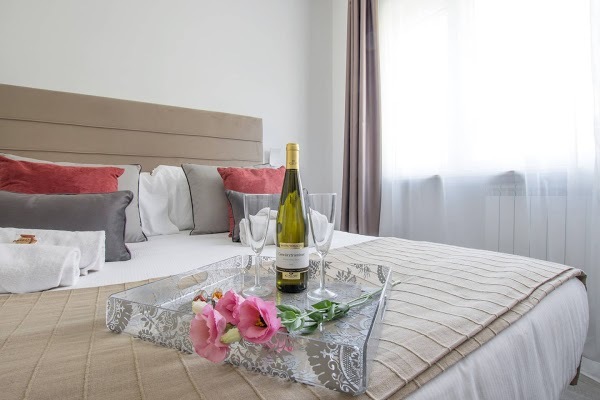 247 Luxury is a new and luxurious room rental located in the historic district of Trastevere, in the heart of Rome. The strategic position makes it unique and splendidly connected both with Fiumicino airport (the most important in the city) thanks to the nearby Trastevere train station, and with the most fascinating and evocative places of the capital (Piazza Venezia, Pantheon, Piazza Navona, Trevi Fountain and Piazza di Spagna), reachable thanks to the tram line 8, which is located in the immediate vicinity. The structure of 247Luxury meets all the standards of excellence, including high-speed internet connection, Lcd televisions with satellite channels and Sky completely free, and is equipped with soundproofed rooms, refined and comfortable with refined furnishings. If you want to discover the wonders of Rome, contact the reception that will provide you with the best licensed guides in the city.